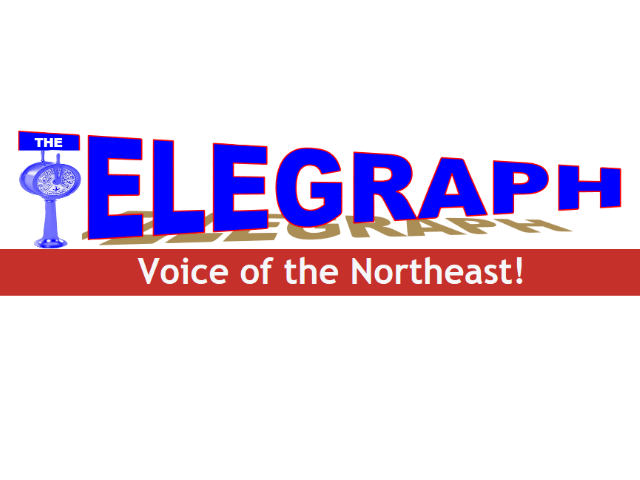 The Telegraph is an online newsletter about Sea Scouts in the Northeast Region, by and for Northeast Region, and has been doing so since 1996. Stories, interviews, articles, photographs and puzzles are solicited from and submitted by active members and volunteers in all four Northeast Region Flotillas. Our goal is to publish quarterly. You can download the Spring 2015 Edition here!